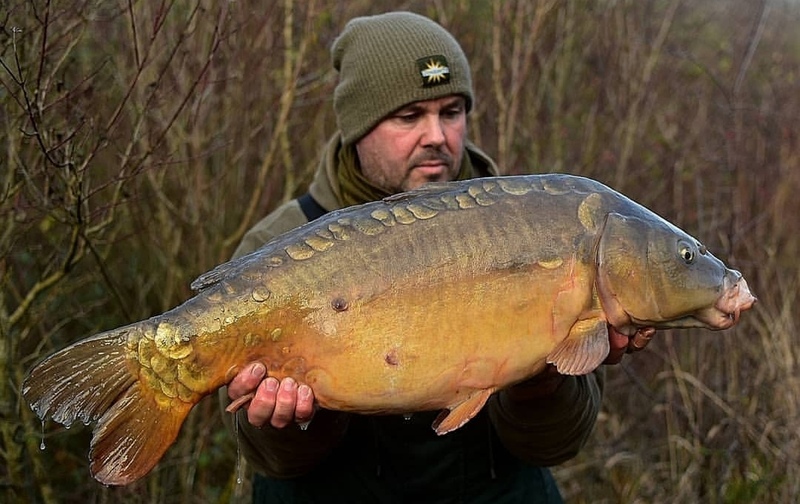 “After finishing up on my summer waters and having my ticket finish for the year on the big pit,I decided to do a bit on a small club water” Said Russ. 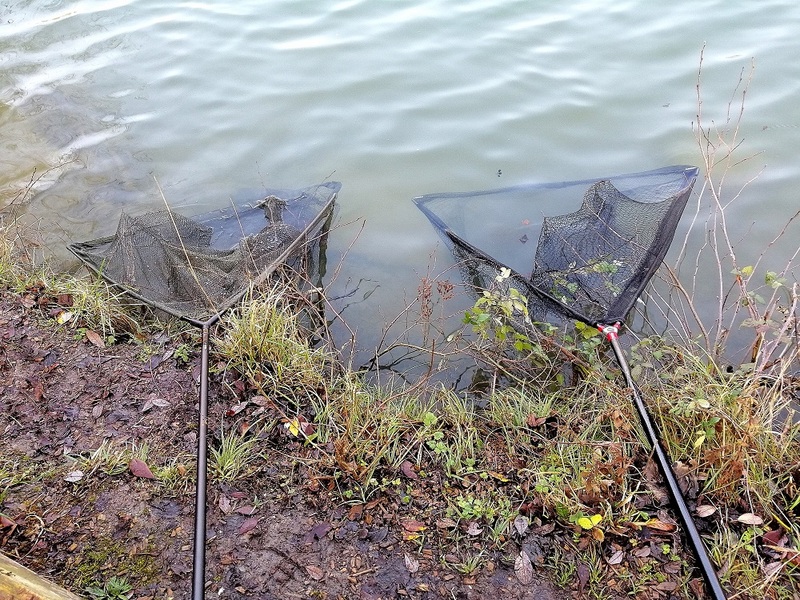 “My strategy was baiting every three to four days using small amounts in each area that I thought the fish were likely to visit. 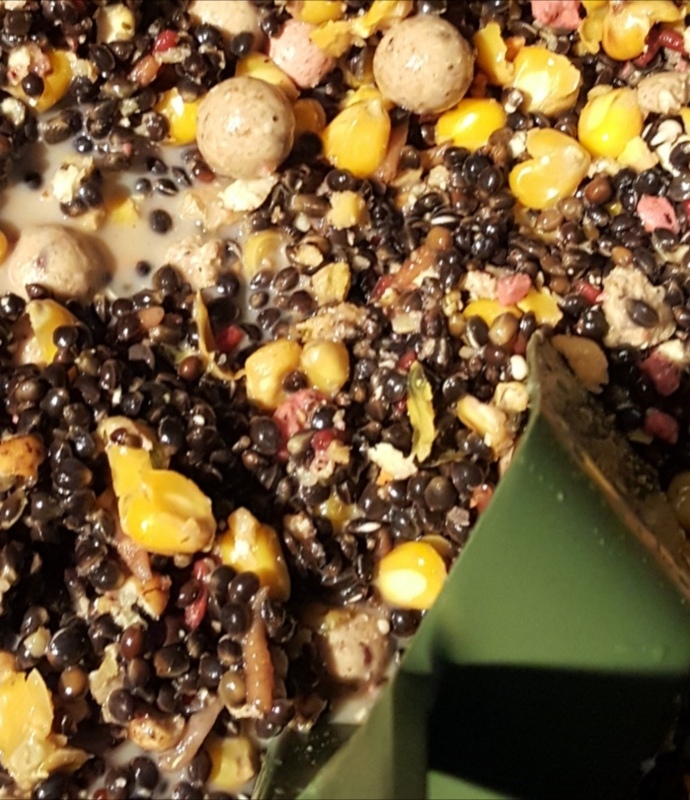 The bait consisted of a 50/50 mix of CompleX-T and Monster Tiger Nut boilies mainly crumbed down and a handful of Frenzied Hemp, CompleX-T and matching Monster Tiger Nut pellets and some corn. 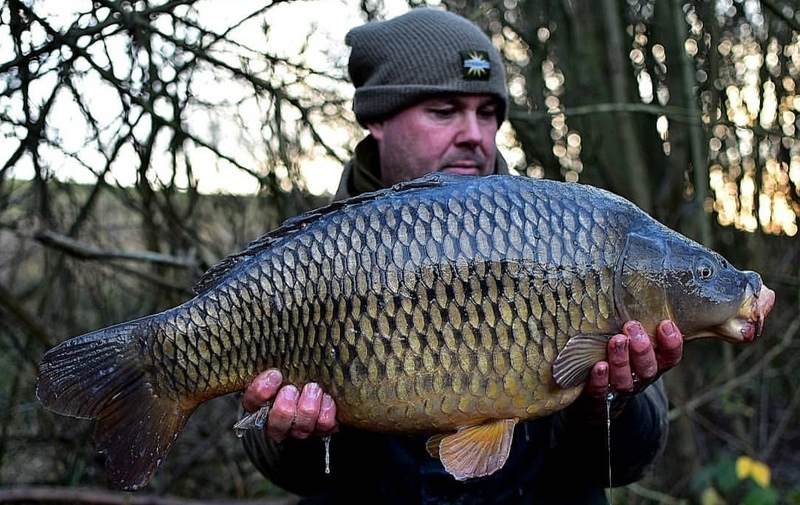 “I caught from the off and the more bait I regularly introduced the more the fish kept coming! On two 24hr sessions I actually run out of bait and had to just bait with a handful of 12mm boilies after bites, but thankfully I think the liquids I put in the mix kept them searching for food in the area. I’m happy with the major result I’ve had for a month’s fishing in January.Think it’s time to move on to another challenge and maybe try a different water on the complex for a few months before spring on another water up the road. Location: The most important tip, if they are not there you won’t catch them it’s that straight forward. Find out where fish have come out of regularly but also keep an eye on the water for signs. 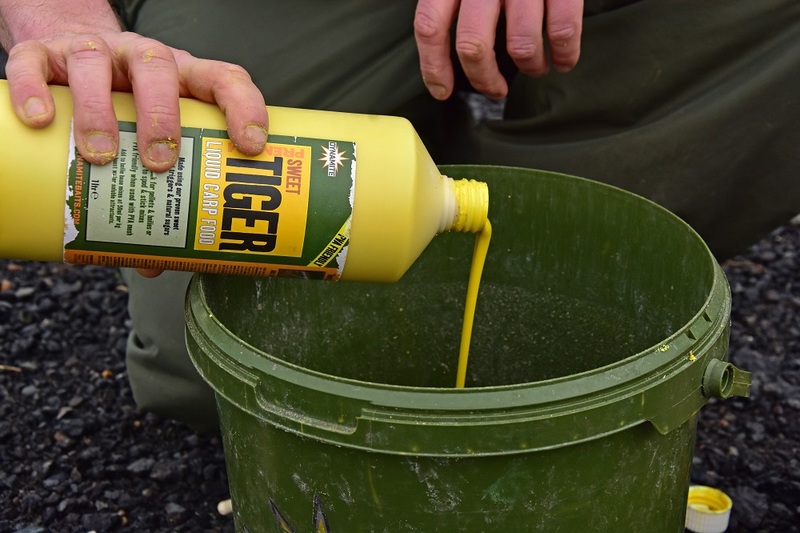 Pre-baiting: Now this can really be a game changer. I usually watch the fish to see where best to introduce bait, then I’ll apply a quality food bait (CompleX-T usual choice) with a small amount of particles depending on situation on a regular basis. Once the fish become zoned in on the food source the fishing can become easy at times. Be different: This can also be an edge. Just chopping baits,using bottom baits out the bag or changing rigs can help. Any thing different from the norm on the water may bring extra bites. Staying mobile: I won’t set the gear up till I have to. Choosing to fish off the barrow,t hat way if I see fish I can be on them quickly. Angling pressure: Try to avoid the busy swims. I’ll always take angling pressure into account and often head to the quieter areas on a water. Most people follow winds etc but lines & anglers move fish more than you would think they do.